Ok, maybe the POTUS hasn't signed off on it yet. But, since I deemed August as National Grouchy Month, then September is National Happy-RVing Month. 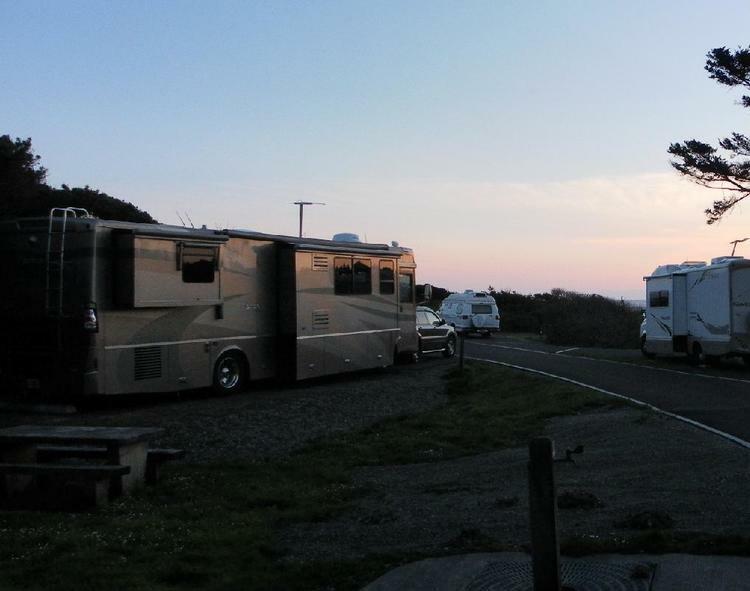 Many forest, PG&E and California State Park campgrounds, some with RV hookups, remain open through September. With school back in session, families with children enjoy camping on weekends. But the weekdays belong to retirees; often in an RV and looking for fun. 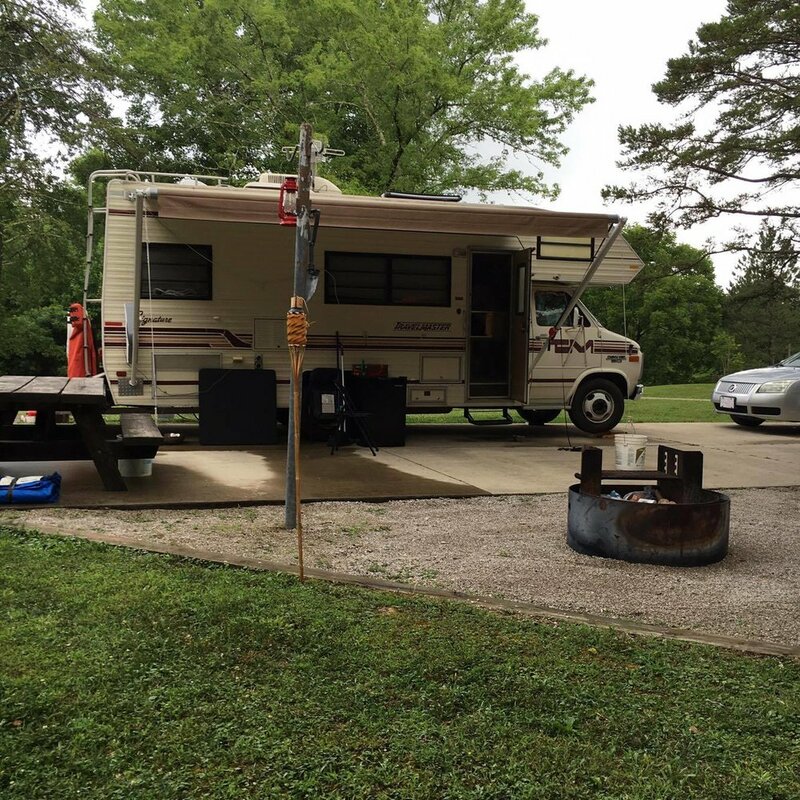 Some of our campgrounds still take reservations after Labor Day but most are first-come-first-served. You can easily find a great site to fit your needs from Sunday through Thursday in September. Come see us on the mountains, in the valleys and near the oceans.